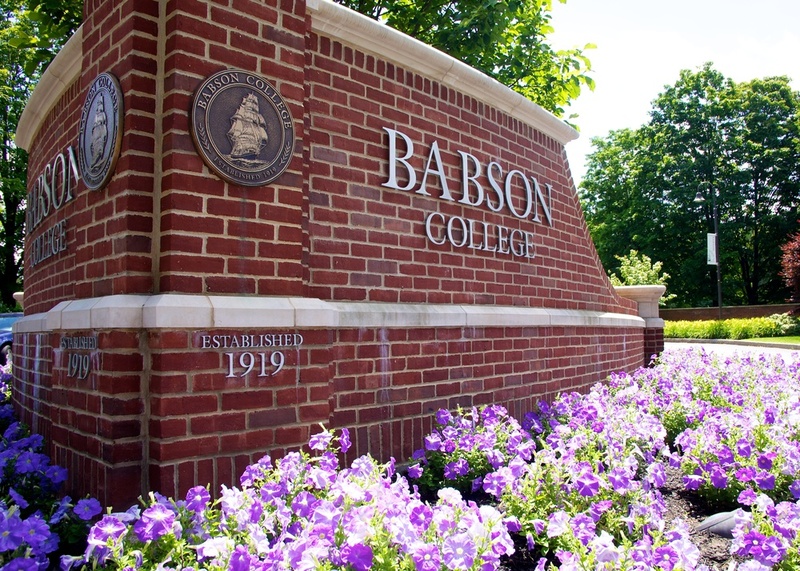 Throughout the world, Babson College is the acknowledged authority on entrepreneurship. Over the past several years, Libretto has emerged as an acknowledged authority on Babson. Since 2010, Babson College – the business school ranked #1 for Entrepreneurship 22 years in a row by U.S. News & World Report – has relied on Libretto to provide messaging, strategy, and content for multiple high-level initiatives spanning both admissions and fundraising efforts. Having worked directly – and successfully – with a breadth of senior-level staff including Babson’s chief marketing officer, vice president of development, and two presidents, Libretto has earned a reputation as a trusted partner. Our engagements encompass institutional messaging and collateral, campaign strategy and naming, campaign case statements, the undergraduate viewbook, graduate brochures, website content, annual fund materials, presentation scripts, and more. Our recent work with Babson’s Center for Women’s Entrepreneurial Leadership (CWEL) is emblematic of our relationship with the College. As CWEL prepared to launch its first fundraising initiative for the WIN (Women Innovating Now) Lab, the Center’s leadership called on Libretto to help articulate an effective and consistent rationale for support. After an extensive discovery process, we created a strategic messaging guide, along with appeals targeted to alumnae and corporate partners. We value clients like Babson tremendously – clients who entrust us not only with helping to shape and strengthen their institutional voice, but also with expressing that voice across the breadth of the academic enterprise. As one of our key Babson collaborators noted, “I love working with Libretto because regardless of the scope of the project or the deadline, nothing fazes you. I used to be surprised and delighted by how quickly you can deliver excellent work that is smart, creative, and on point. Now I’m just delighted."